"In The Zone" is the latest offering from the artist formerly known as Ron Artest. 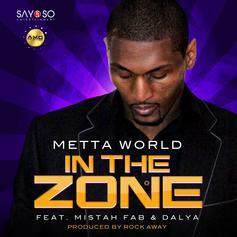 Metta and Mistah Fab break down their respective zones with assistance from Dalya on a Rock Away beat. Back up!